You would already be familiar with this by now but I will go ahead and say it anyway. Dota 2’s International 2018 Battle Pass has arrived. The update made itself home with a 1.7GB download file. The community was waiting for a long time for the Battle Pass to arrive. 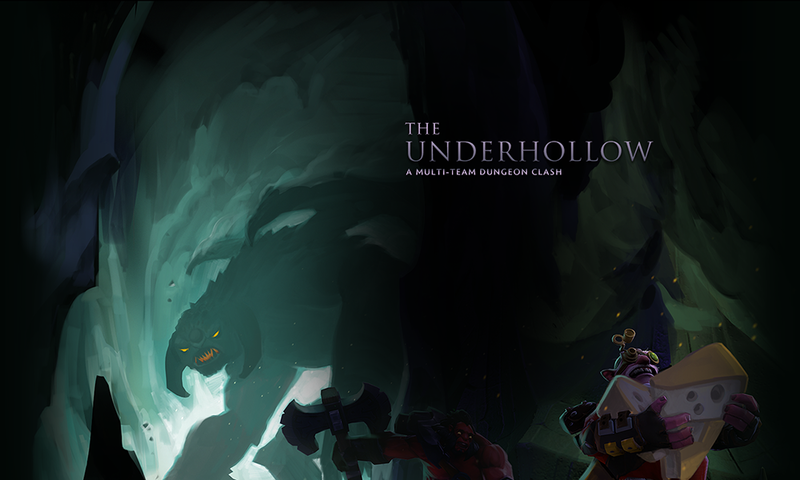 In addition, the players would also gain access to a new game mode called ‘The Underhollow’. This game-mode will feature a collapsible map. Players will have to navigate through a dynamic map with labyrinths full of monsters, marvels, and other three-player squads as they search for Roshan’s rarest cheese. The last team standing wins the game. Farming XP and gaining gold to overcome the opposition is now riskier than ever and requires careful execution. In contrast with other Battle Royale games, however, the removal of the circle warranted the creation of a new method to bring the players together in the fight for the fittest. Rohan’s frenzy now causes cave-ins as he moves closer towards the center of the map. Look’s like Valve has finally decided to hop on the bandwagon. Don’t forget to subscribe to our push-notification button and never miss an update on Dota 2. Until next time, Happy Gaming!